Lamaze Discovery Shapes, Activity Puzzle &a..
Lamaze Gardenbug Foot Finder and Wrist Ratt..
Lamaze’s Symphony Oscar brings lots of musical fun for you and your baby. Smartly dressed in his brightly coloured crinkly waistcoat, the different textures of Oscar’s body will encourage touch. Press Oscar’s heart and build a melody together, encouraging cause and effect play. 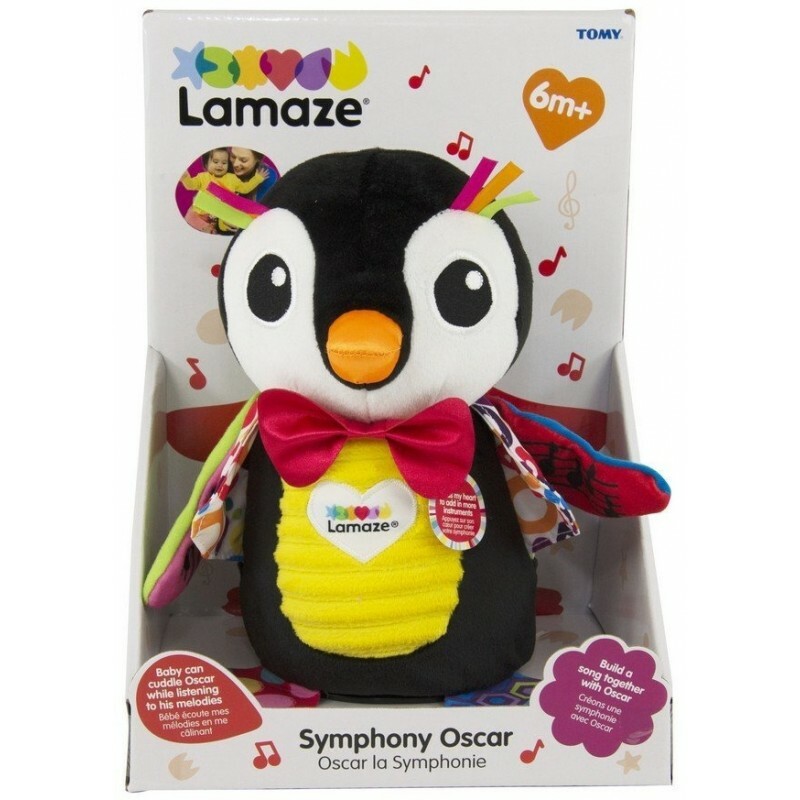 You and your baby will have lots of fun together as you play a song; pressing Oscar’s tummy to add or remove instruments for each tune – building up to a symphony of your own. 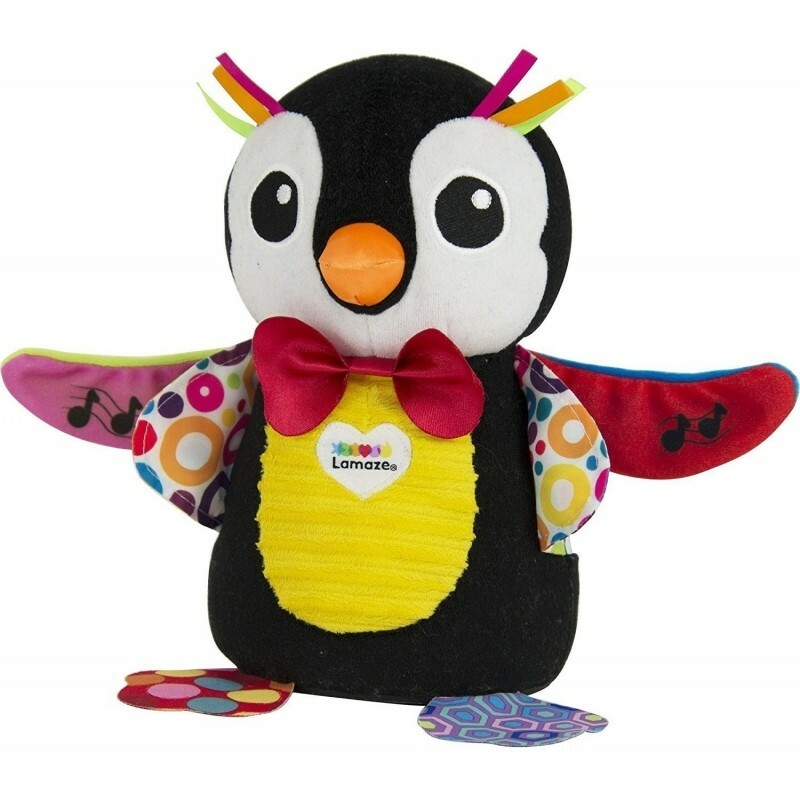 Babies from 6 months will also love to explore the different textures of Oscar’s wings that feature a squeaker and rattle.